Join us for the annual spring carnival! This is one event the children look forward to each year. Not to mention, it’s a wonderful way to celebrate the end of another year of hard work for the students! The carnival is an event you absolutely don’t want to miss. To purchase wristbands please print and complete the document below, or purchase directly through the My School Anywhere store. We look forward to seeing you there! “Seussical” the Musical… Lights! Camera! Action! Are you ready to be entertained? All Prairie parents, relatives, and friends are invited to attend Prairie’s first ever musical. 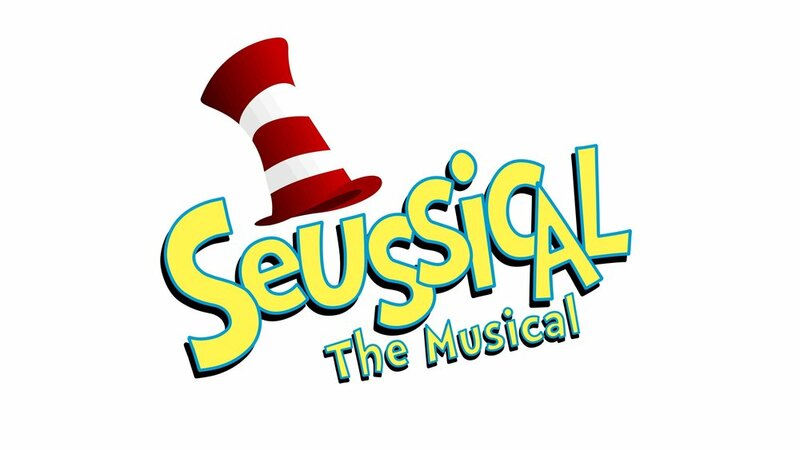 Our 5th and 6th graders have been working incredibly hard to be ready to perform “Seussical,” and we want to show them our support. Please save the date(s) as you won’t want to miss this! All performances will be in the Prairie gym. Our 5th and 6th grade set designers (and our amazing parent volunteers) are in desperate need of large and medium pieces of Gator Board/Foam Core for set pieces and props. 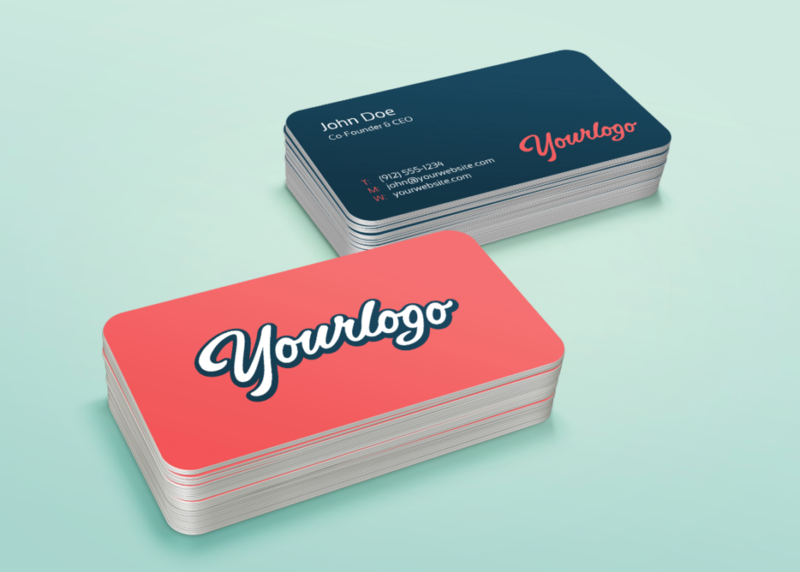 This is often used by sales people at conventions for displays. It can be used or new; No worries, we will cover and paint it. If you can help, please contact Mrs. Connor at cynthiaconnor@smsd.org or simply drop any donations off in the office. While you’re out shopping in the next couple days, pick up a pack of underwear or a pair of socks (maybe 2!) for the SMAC Sock and Underwear drive. The new extended deadline to donate is this Friday, February 22nd. Simply have your child drop their donation in the bins are located right inside the main entrance to Prairie. We have the perfect opportunity for you to advertise your business while supporting Prairie: have your business card printed in the Prairie Auction program! It’s easy. Simply drop off your business card and $25 check payable to “Prairie Fund” at the front office by 3:30pm on Wednesday, Feb 6th. For questions, please contact Hugh O’Donnell at hugh@agility.cc. Upload Your Yearbook Photos Today! 1. Download the Skipple AppThe app is available in both the Apple Store and Google PlayStore. For additional, more detailed instructions view the documents below. The Prairie Fund is hiring! Looking for a way to help Prairie? The Prairie Fund is looking for up to 5 new board members for the 2019-2020 school year. The Prairie Fund will present the slate of nominees for a vote at the February 1st Variety Show. Applications can be found in the Prairie Fund Treasure’s mailbox located in the office or http://prairiepta.org/prairie-fund-board-member-interest-form. Applications are due by January 22nd. For more information, please contact Lisa Bowser (lisa.r.bowser@gmail.com).